When I upgraded to Windows 7 I was horrified to discover the text editor I've been using for years no longer works. After suffering Windows Notepad for a few days I set out on a quest to discover the perfect replacement. ConTEXT is a free programmer's text editor. It boasts a number of useful features include the ability to export code to HTML. 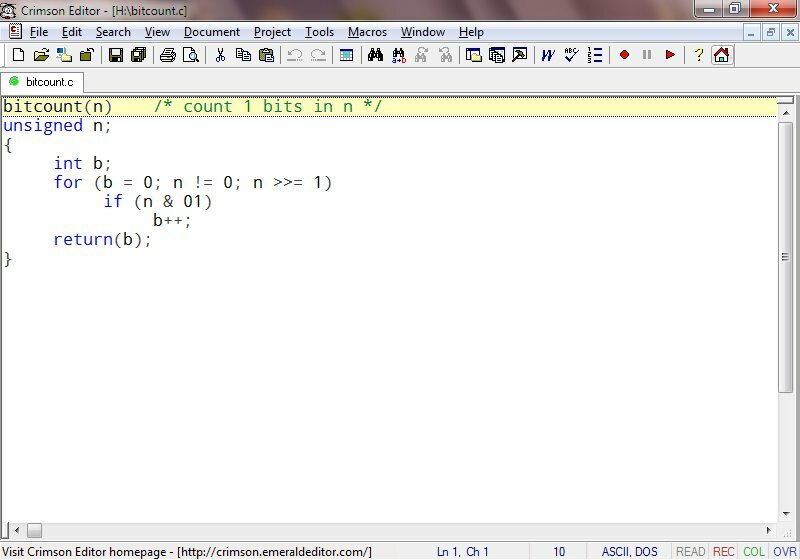 Crimson is a source code editor to replace Windows Notepad. Unfortunately the default colour scheme for syntax highlighting doesn't really distinguish between text, delimiters and constants. gedit is the text editor from the GNOME desktop enviroment and is also available for Windows. Unfortunately the standard package lacks regex search and it's a heavyweight, weighing in at 65MB+. 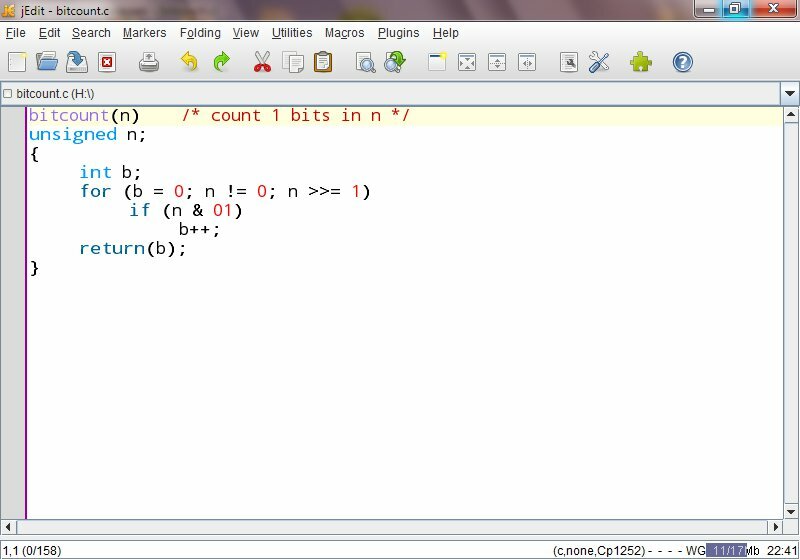 jEdit is a Java programmer's text editor and has an active community of developers. Hundreds of plugins are available to add a wide range of features. jEdit is another heavyweight, consuming 25MB+ of diskspace. 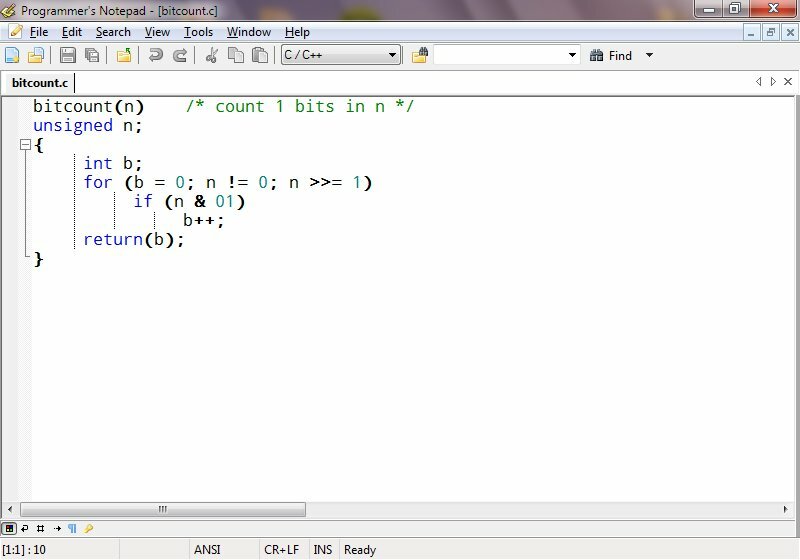 Notepad++ is a replacement for Windows Notepad. Features include code folding and support for numerous plugins developed by Notepad++'s active community. Notepad2 is a replacement for Windows Notepad that only installs two files. It features a semi-transparent mode allowing users to keep an eye on other programs while editing full screen. Unfortunately Notepad2 can only edit one file at once. 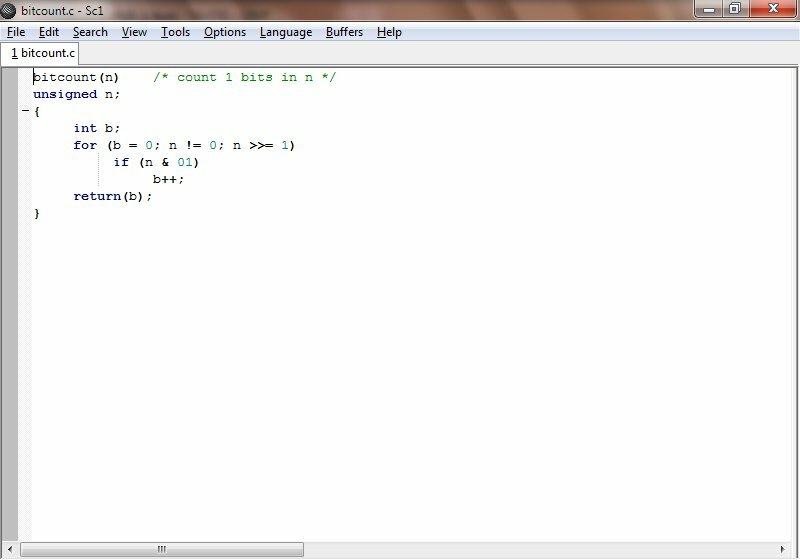 Programmer's Notepad is a programmer's editor with features including code folding, exporting code to HTML and Python scripting. Programmer's Notepad has an active user community. 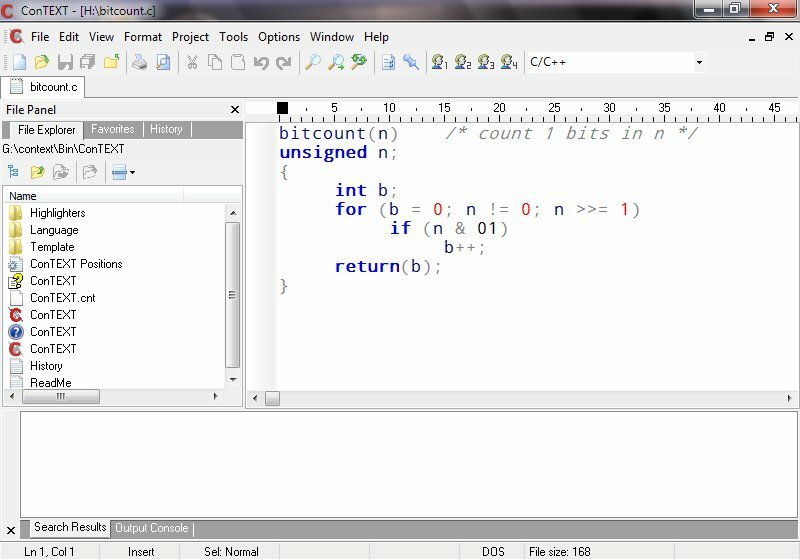 PSPad is a free programmer's editor. The font selector only shows fixed width fonts which is handy, but I'd like to have the option to use a proportional font. PSPad has a feature to export code to HTML. Requires just over 14MB of disk space. 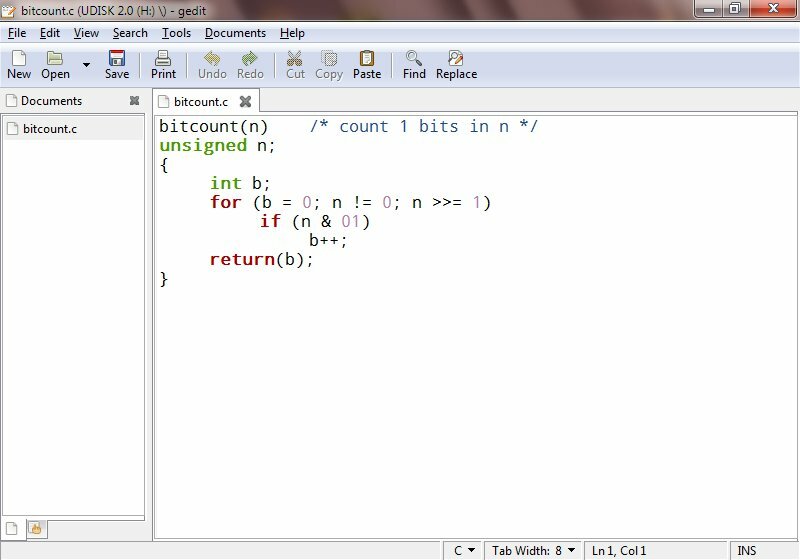 SciTE is the demo for the free Scintilla code editing component (used by several editors listed here) and is available as a single file installation. Supports code folding and exporting code to HTML. Unfortunately changing the settings requires the user to poke around in SciTE's config files. you upgraded to windows7 on march 17 2011? Any reason you haven't mentioned vi OR emacs? How about Sublime Text (2)? It's the best lightweight code editor I've ever used. You should definitely give it a try. I think a lot of these options are disengenious. There is a HUGE difference between jEdit and most others listed here (as an aside, my jedit with heaps of plugins uses only 14mb on disk. your 25+ is odd). I'm not a fan of the scintilla component and its very easy to tell which editors use it (they all look and behave identically), which is a shame. jedits power is off the charts compared to anything else you have listed. It depends what your going for, programmers notepad for no frills fast and syntax highlighting or jedit for power and ability to just copy your .jedit directory from windows to mac to linux and have it behave exactly the same. I think you forgot E ... It is based on TextMade mecanisms, and have an awesome integration of cygwin. But ... it's a bit expensive for a text editor. vi and emacs aren't mentioned in a review like this because they are among the worst, least productive text editors a developer could choose. vi and emacs are dinosaurs from the past. You don't drive a Ford Model T to work do you? vi persists mainly because it is bundled with Linux/Unix and imposed upon developers by system admins who resist installing newer, better editors, such as Pico/Nano. Geany is also a GTK-based OS text editor. Code completion, regex, etc. TextPad is worth a look. 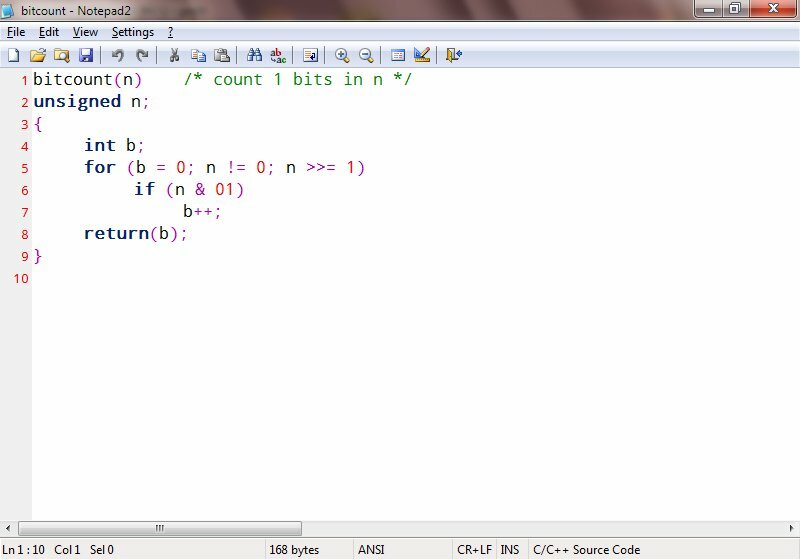 Also, notepad++ has excellent highlighting support. I like QEdit and mcedit. Both work well. Another one that works on certain systems is zed (it can be safely considered a QEdit clone for linux only). I've been used EditPlus for years. Quality stuff, although it's $35 for a single user license. I've settled with conTEXT since I was young and fell in love with the syntax highlighting while playing with Unreal Tournament 2004 mods. The thing I like most about it is that when going between lines it doesn't change the cursors position, and you can delete/paste parts of multiple lines at once. GVIM. Works on Windows, Mac, Linux, and more. There's also a pure terminal interface available if you're working in that fashion. Comes with dozens of syntaxes built in by default. Learning curve's entertaining, but once you get past that, it makes life unbelievably simple. I have used SciTE in the past. I have actually added a couple of features to it. The good thing about SciTE is that it is really light-weight, but that also means it doesnt have many features. Now I use Notepad++. This is a lot of plugins. I am considering move to something else though because its becoming too heavy. Load times are almost an issue. EmEditor is quite good too. It's lean, has a variety of plugins available, and it's quick to load up. I like jEdit. Its' HyperSearch is probably one of its best features. It also lets you configure multi-keystrokes for shortcuts which allows me to let it emulate WordStar control sequences (which gives you an idea of how old I am!). emacs, definitely. If you are a programmer, you owe it to yourself to try to really learn emacs. It's fairly easy to start (you can treat it like notepad, for the most part), but as you start digging into it you discover why people are so fanatical about it. First, it's available everywhere. Which means that if next year you discover you need to work on sun workstations or OSX or win7 or linux or some obscure workstation OS, emacs will be there waiting for you. Second, it's *deeply* programmable. It's actually a lisp environment (though you don't need to know that to use it), with all but the most basic functionality written in (editable, accessible, commented) lisp. Which means that if you want it to do something it can't currently do, you can add that functionality. Even if it's quite complex. The lisp is machine-independent, so again, if you have to work in a different environment, all the functions you wrote can come with you. Third, people have been extending the functionality of emacs for literally decades, which means you probably won't actually have to write any lisp to do whatever obscure thing it is you want to do; it's already in there. Really. There's a web browser, an email client, a usenet client, an IRC client, support for various instant messaging protocols, tetris, and lots more, all built in elisp. But those are all secondary; the primary purpose of emacs is text wrangling, and it excels at it. Far more than any other editor I've ever used. The list of things emacs gives me that I can't live without grows by about 10% per year. For instance, incremental search. Hit ctrl-s (C^s in emacs speak), and start typing. emacs matches as you type. If you delete some of what you typed, emacs changes the search appropriately. Theres's rectangular selection. Regex-based search and replace. Commands can be bounded to specific regions. There's... the list is endless; I could keep typing this for hours. Put it this way. Until you've used emacs for about six months, you'll wonder why anyone ever cared about it. After about six months, you'll realize you're about twice as efficient as you were with normal editors, and getting better. And you'll be glad it's always there for you. It's non-sensical for "windows" to follow "upgrade" in a sentence. SlickEdit beats all of them. Costs money, but who cares - it's the most important tool I use. 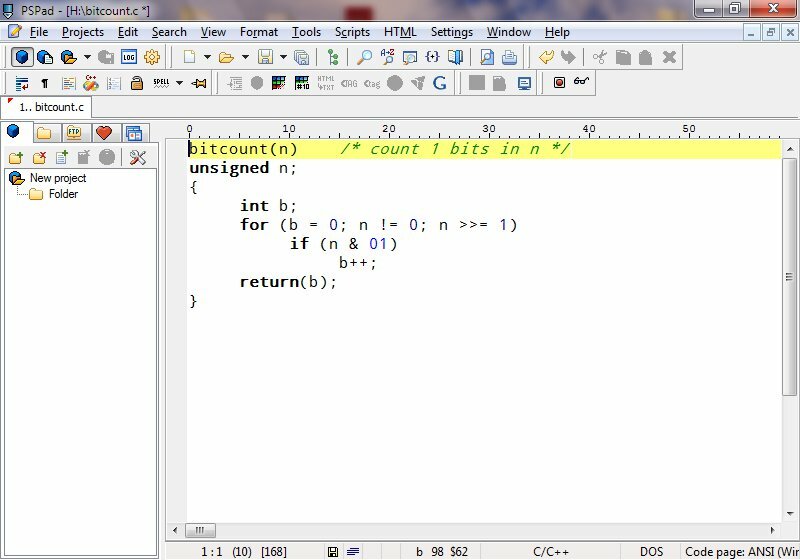 Most of the time I end up using an IDE, but I think jEdit is great for Java and I use Portable Notepad++ for C# when I don't have Visual Studio installed. That said, I spend most of my time in Linux with Eclipse. - keystroke-macro recording, and ability to "execute until end of file"
Important note: it uses (yuck) Comic Sans as default font for comments, but this can be overridden in settings ("Global font override" in "Style configurator..."). the os sounds like the real problem. I use vim, but I'm not religious about it. I use XCode, but it's OS-X only (it's actually an IDE but that just means you don't need a seperate compiler). 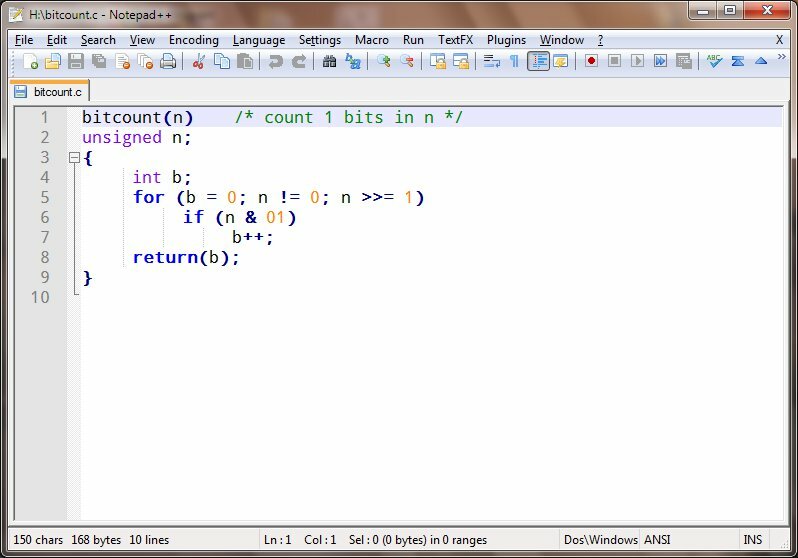 Codeblocks for Windows and Linux. Heaven's Notepad doesn't support Unicode.